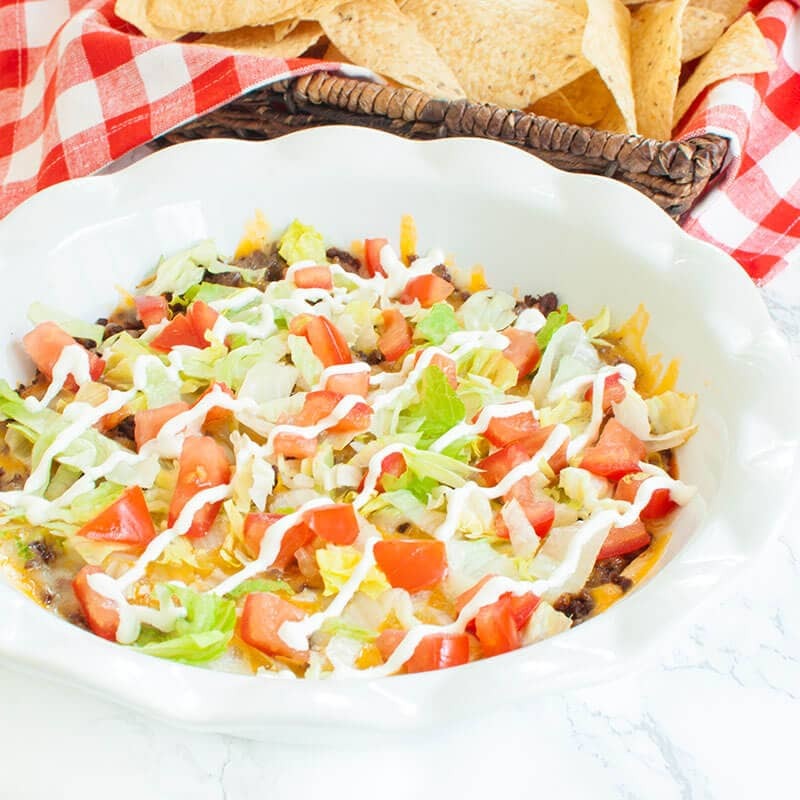 Creamy, hot taco dip with ground beef and cream cheese. 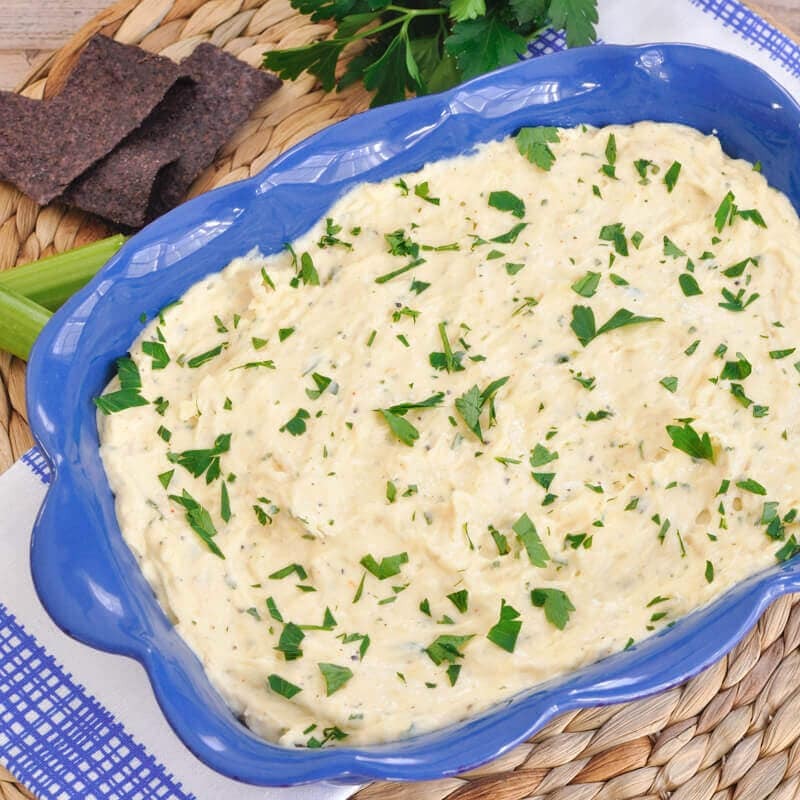 This cream cheese taco dip is like a taco pizza dip! 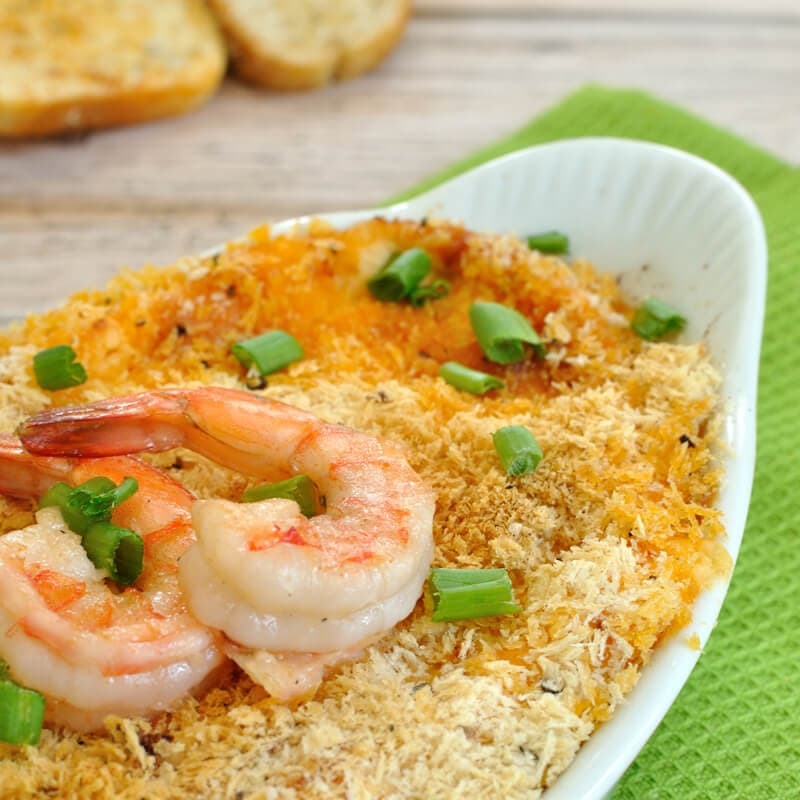 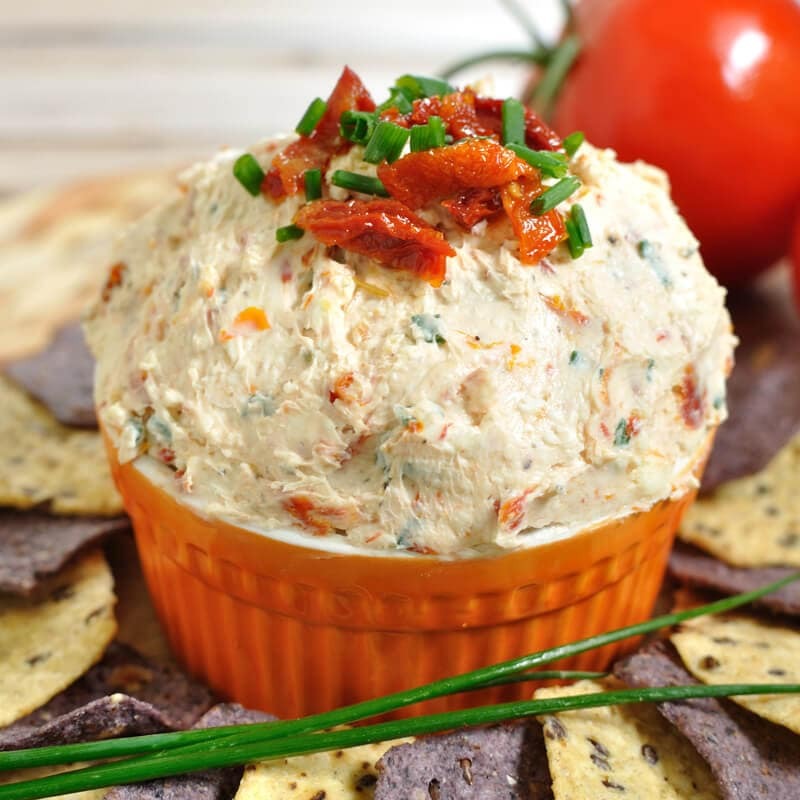 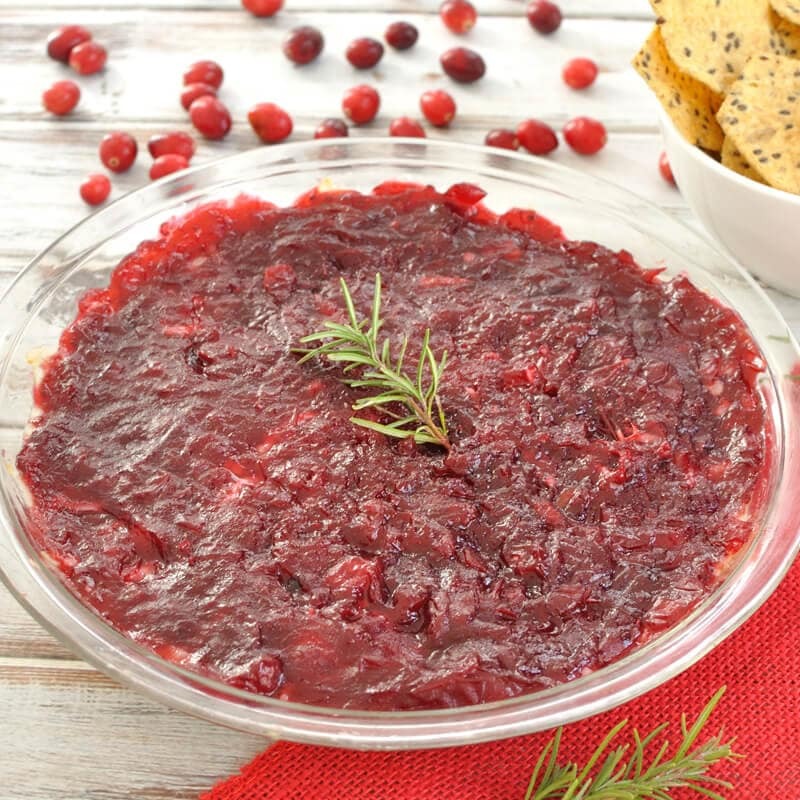 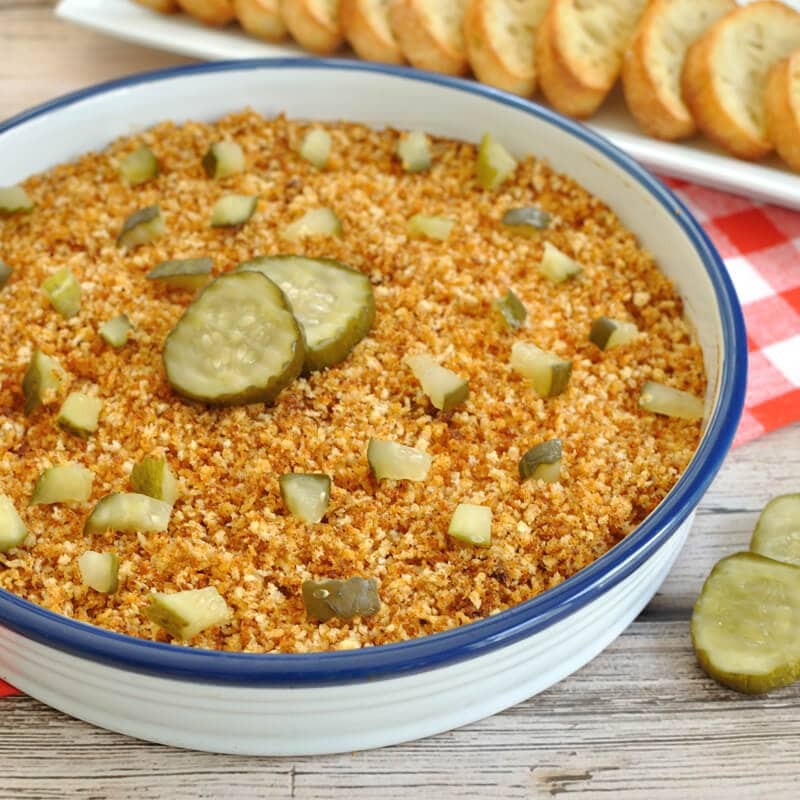 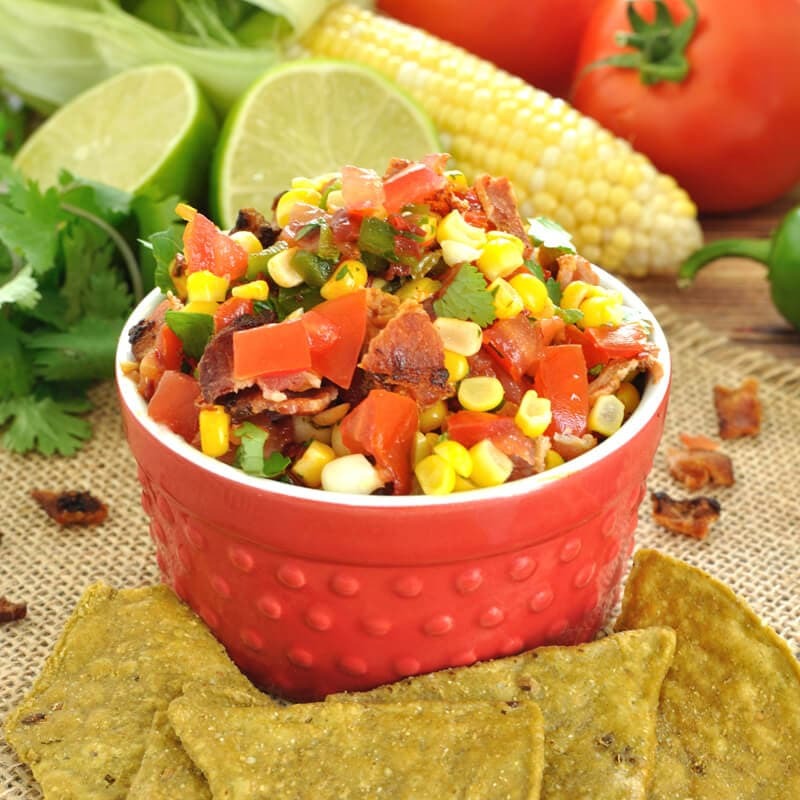 Great for Cinco de Mayo or an easy party dip. 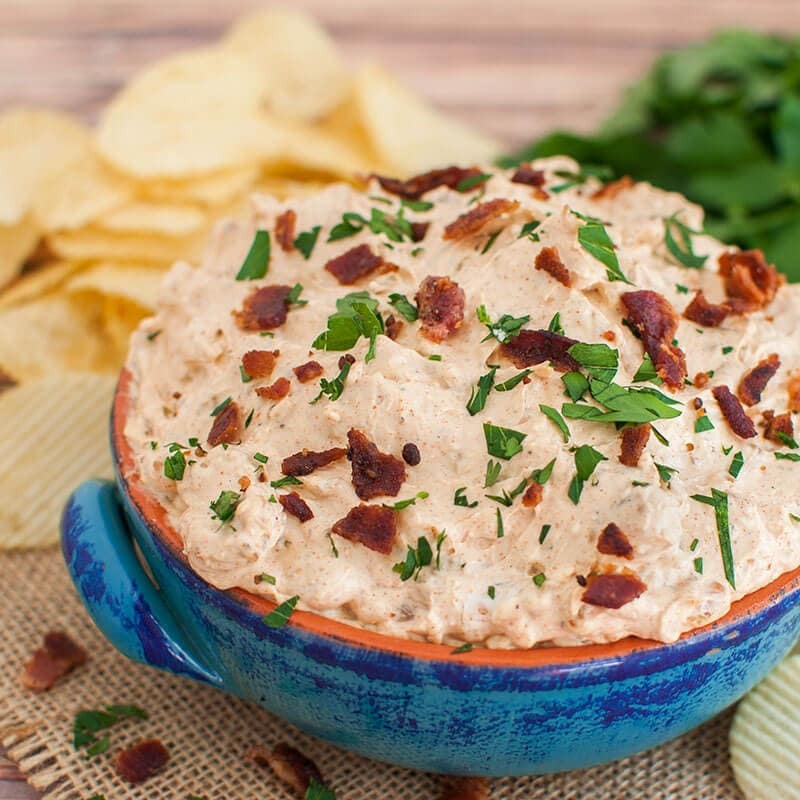 A twist on the classic french onion dip, this homemade BBQ Bacon French Onion Dip will be a great appetizer for your next cookout or potluck.